Earnside Energy has completed its sixth year of consistently high, industry leading operational efficiency. This entry was posted in News and tagged EcoPark, Investment. The latest industry news and updates from Earnside Energy. 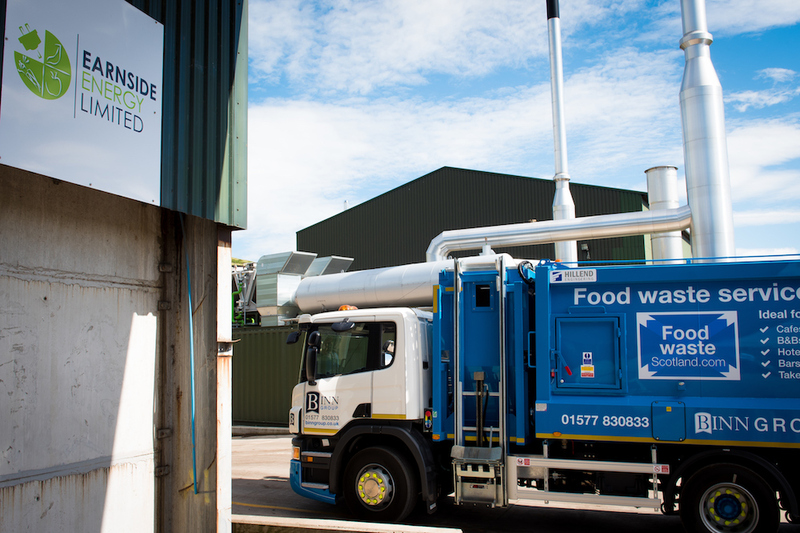 Earnside Energy, based in Perthshire Scotland, provide reliable food waste and green waste recycling. With a high capacity plant offering both in-vessel composting and anaerobic digestion, we transform food and green waste into power, fertiliser and compost.